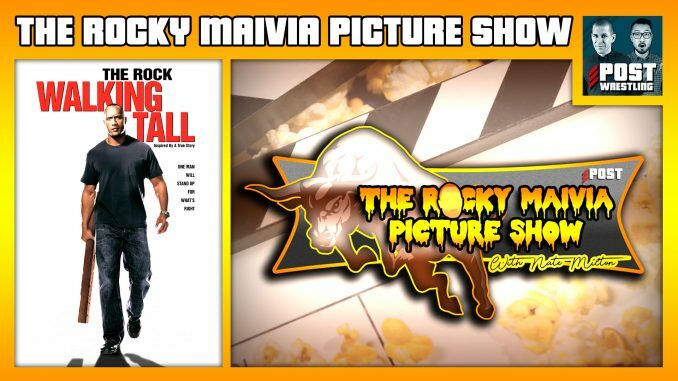 The guys watched Dwayne Johnson’s first foray into the world of remakes and came away with LOTS of questions: Is the 2004 movie better than the 1973 original? Is Johnny Knoxville an upgrade over Seann William Scott? Is The Rock the babyface or the heel in this film? What exactly are the qualifications one needs to become Sheriff of Kitsap County, WA? And perhaps the most important question of them all… Does this movie truly “walk tall” or simply fall short?